“First of all, I’m relieved that Tales of Vesperia: Definitive Edition is approaching release. As somebody involved in the development of the ‘Tales of’ series, I can assuredly say that this is among the best in the series. Alongside the anywhere, anytime playstyle of the Nintendo Switch, the newest hardware allowed us to focus on our goal of reaching out to players all over the world. My hope is that fans will be able to enjoy the ease-of-play and the beautiful visuals of the remaster will still being able to remember the original version fondly. 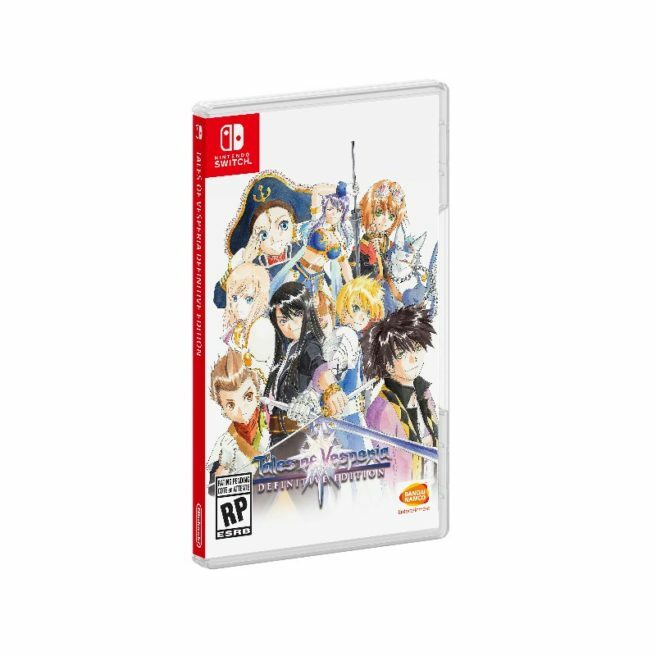 Tales of Vesperia: Definitive Edition is out now on Switch. In case you missed it, you can read our review here.